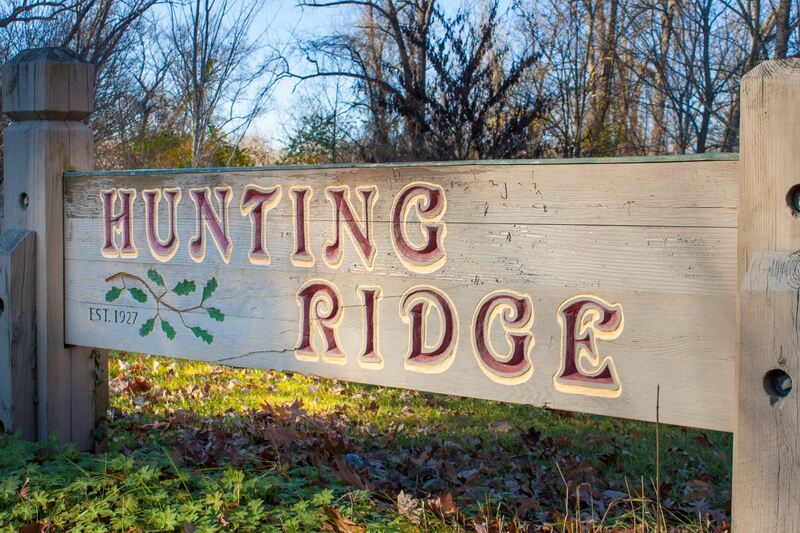 Hunting Ridge has a well-organized and effective community organization. The Hunting Ridge Community Assembly, Inc. was established in 1927 and has become one of the most respected by Baltimore City officials. The HRCA Board is comprised of about 25 members with six standing committees and many more have been created as needed. There are two full Assembly Meetings (town hall-style meetings) held each year, in the Spring and Fall where the entire neighborhood comes together to meet, greet, and discuss issues.